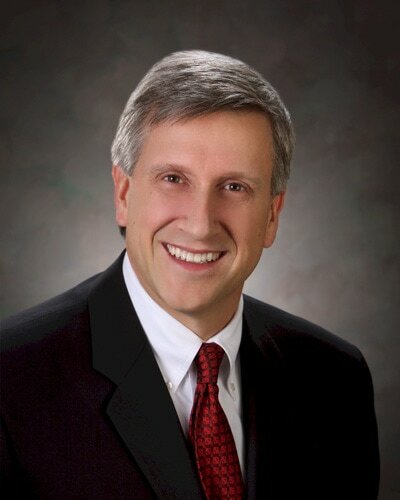 Dr. Georgen is a Board Certified General surgeon. He is a graduate of Loyola Stritch University in Maywood, Illinois receiving his general surgery and trauma training at Loyola University Medical Center in Maywood, Illinois. His interests include minimally invasive laparoscopic surgery, robotic surgery, colorectal and breast surgery, as well as disease of the thyroid and parathyroid glands. Dr. Georgen developed the Level II trauma center at Theda Clark back in 1990 and also co-founded Midwest Bariatric Solutions at Theda Clark in 2002. He has had a lifelong interest in the treatment of morbid obesity and has helped develop a multidisciplinary approach to this disease. Dr. Georgen also has been intimately involved in emergency medical services as he has served on the board of Gold Cross Ambulance for over ten years. During his ten years on the Wisconsin State Trauma Committee, he helped author the Wisconsin State Trauma Plan which was instituted state wide several years ago. In addition to his busy practice, Dr. Georgen is a huge sports enthusiast both as a participant and a spectator. He also enjoys history, reading and traveling with his family. Director of Trauma Services, Verified Level II Trauma Center, Neenah, WI.